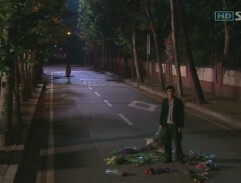 The angry Jae-hee scattered flowers that had been bought before together with Sang. 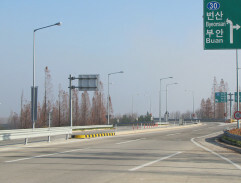 After the shooting, the road has been changed to one-way. 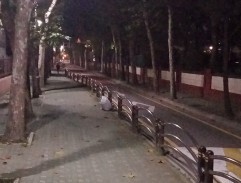 Street has been changed to one-way. 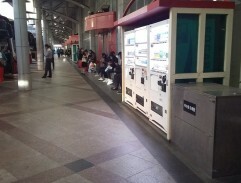 Hye-joo bought a ticket to Busan to go to follow Sang. 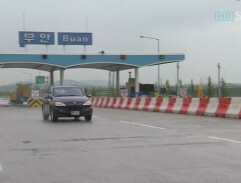 Sang drove to his native land Buan and took the rest of the scattered flowers. 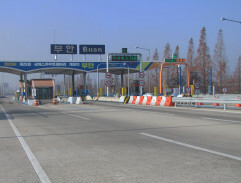 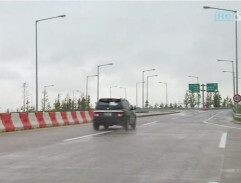 Sang leaves the expressway and turns on Buan.